Discussion in 'UFC Discussion' started by hasar, Aug 16, 2015. No such thing. 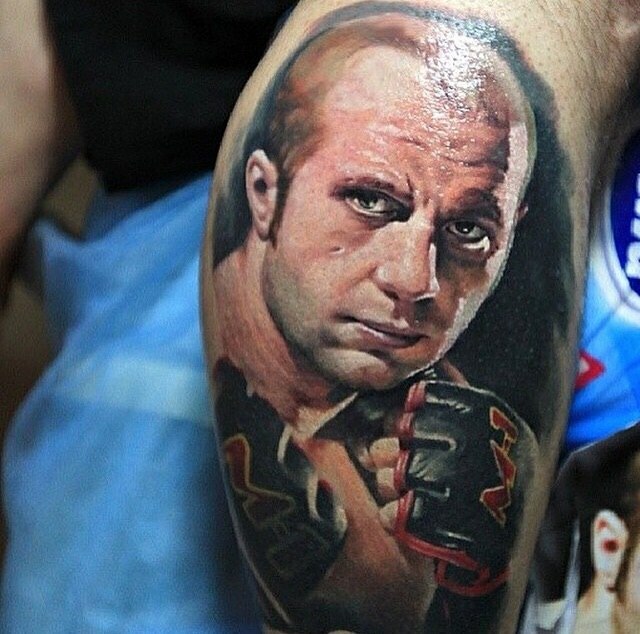 The tatoo makes him the GOAT. I hope he regrets it. Sure, he doesn't. And yes, i know he's too busy limousine-ridin and jet-flyin, balls-deep in his gorgeous girl... but I still hope he regrets it. He's still got the one on his back. Thanks but I'm good with my lightning bolt Asian experience. 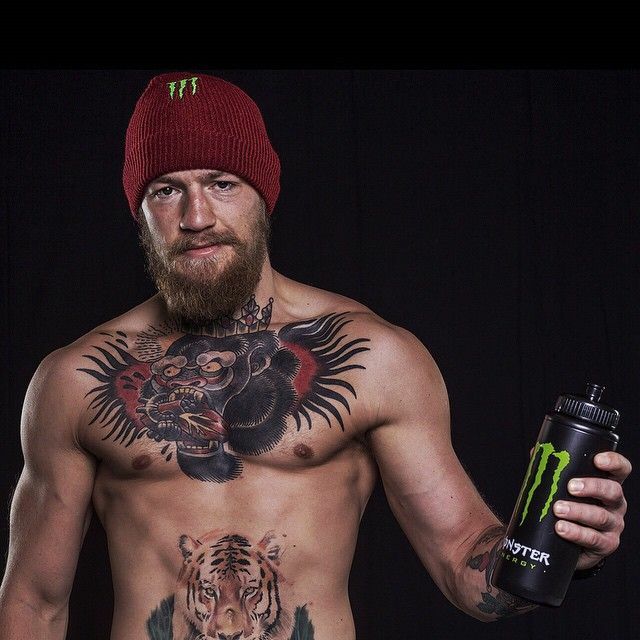 I like the gorilla chest tattoo... but the tiger tattoo is too much for my personal taste... but each to their own.